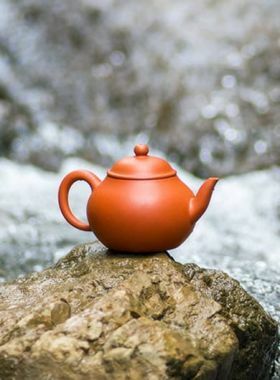 This teapot is elegant and adorable, the whole modeling is dignified but giving us a sense of spirituality, and its pear-shaped body makes it very suitable for brewing high-fragrant tea. 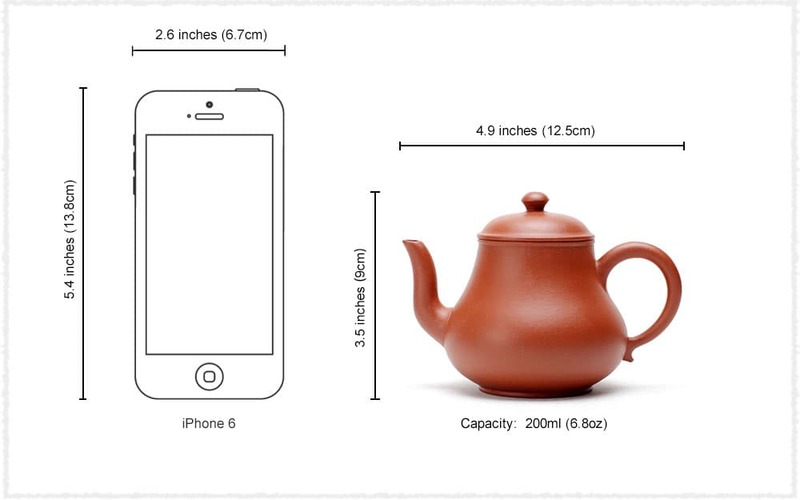 Pear-Shaped teapot is made after the shape of fruit, and so named because of its pear-like body. 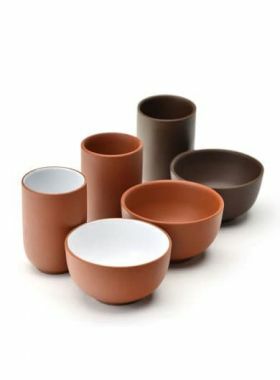 The lines of its handle are sleek and beautiful, in line with our using habits. The teapot spout is naturally connected with the body. 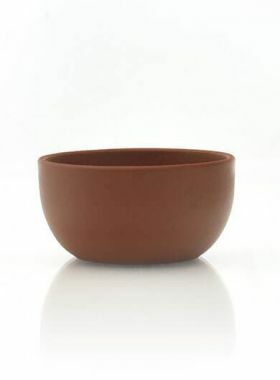 Besides, its round and big abdomen enable it to brew big leaves tea, and the thin upper part of the pot body has stronger ability to hold fragrance. 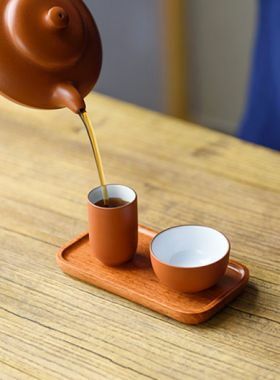 Generally, the elegant shape, the rounded full pot body as well as the vivid appearance make the teapot be loved by many tea lovers.